Watch Sunday, February 23, 2014 at 3:30pm on WMHT TV. During the darkest days of the Depression when construction was started on Grand Coulee Dam, everything about it was described in superlatives. It would be the “Biggest Thing on Earth”, the salvation of the common man, a dam and irrigation project that would make the desert bloom, a source of cheap power that would boost an entire region of the country. Of the many public works projects of the New Deal, Grand Coulee Dam loomed largest in America’s imagination, promising to fulfill President Franklin Roosevelt’s vision for a “planned promised land” where hard-working farm families would finally be free from the drought and dislocation caused by the elements. 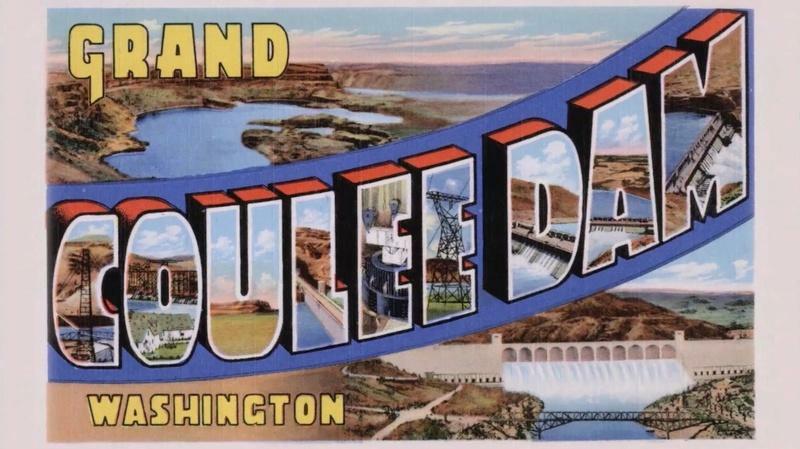 Not surprisingly, the reality of Grand Coulee could never live up to its mythic image, the one celebrated by folksinger Woody Guthrie in his famous song, Roll On, Columbia. The dam was controversial from the start, opposed by the power companies in Seattle and Spokane, and by congressmen back East, who called the project a “White Elephant in the Desert” with no market for its power or irrigation. Its prodigious output of electricity would trigger an astonishing transformation of the Pacific Northwest, fueling the burgeoning cities of Portland and Seattle. A closer look at the Columbia basin, however, would reveal the tragic casualties left in the wake of Grand Coulee’s massive spillway. The dam and reservoir had inundated whole towns, dislocated the tribes of the Colville Indian Reservation, submerged sacred Indian burial grounds and time-honored fishing sites, and obliterated one of the greatest natural fish populations in the world by denying Columbia River salmon access to their spawning grounds in the upper reaches of the river. Although the waters it captured would, in fact, generate seemingly limitless amounts of clean hydropower, and create one of the largest agricultural irrigation projects in the nation, the dam left a complicated and controversial legacy. In the end, the dam would be seen by many as a monument to noble ideals and unintended consequences. 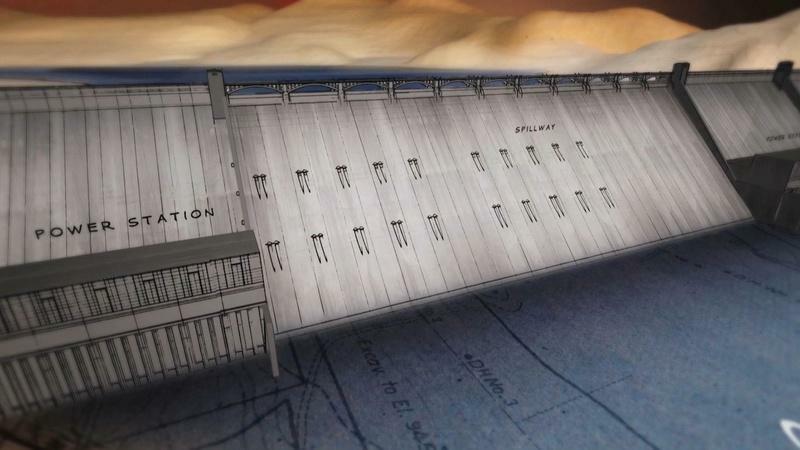 Grand Coulee Dam was dedicated in front of a crowd of 8,000 on March 22, 1941. The engineering challenges became apparent as soon as construction got underway.